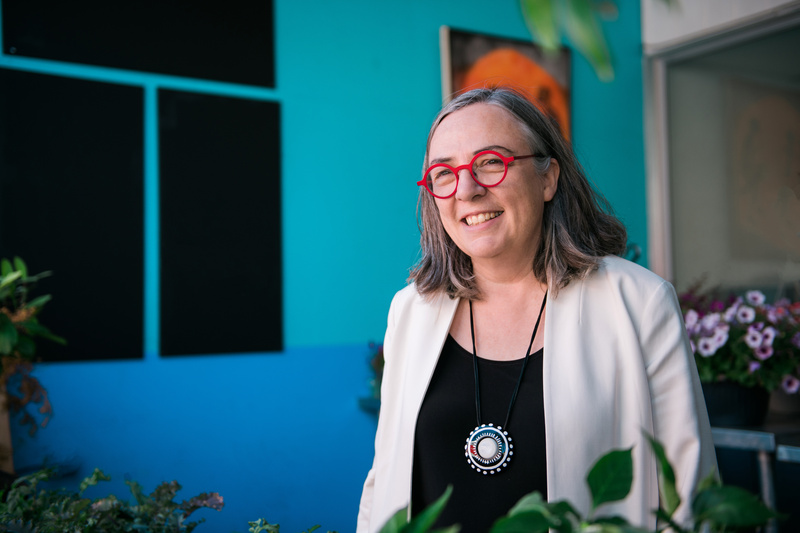 The Board of Governors of Emily Carr University of Art + Design today named Dr. Gillian Siddall as the University’s next President and Vice-Chancellor. The appointment marks the culmination of a year-long search by ECU’s Presidential Search Committee, guided by the international recruitment firm Caldwell Partners. The 14-member Search Committee comprised representatives from across the University, and included students, faculty, staff, alumni and a member of the Indigenous community at ECU. Dr. Siddall holds an Honours BA and MA in English from the University of Guelph and a PhD in English from the University of Western Ontario. 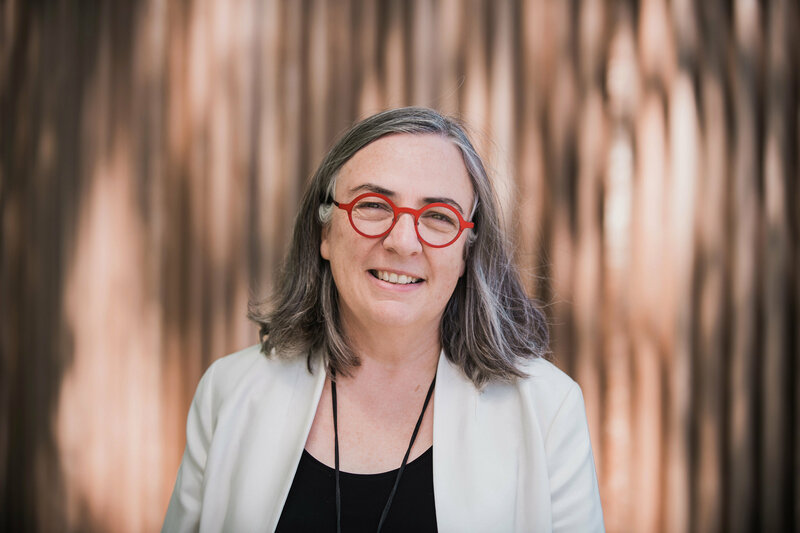 She began her career as a sessional lecturer at the University of Guelph, before accepting a tenure-track appointment at Lakehead University in 1998. There she went on to become the founding Director of the teaching and learning centre, and then Dean of the Faculty of Social Sciences and Humanities. 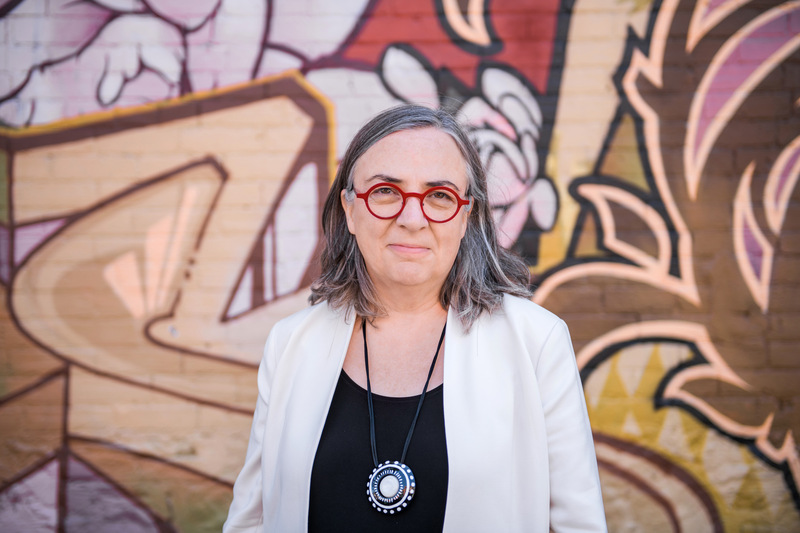 Her research area is Canadian literature, and she has published extensively on the subject of musical improvisation, both within and outside a literary context. 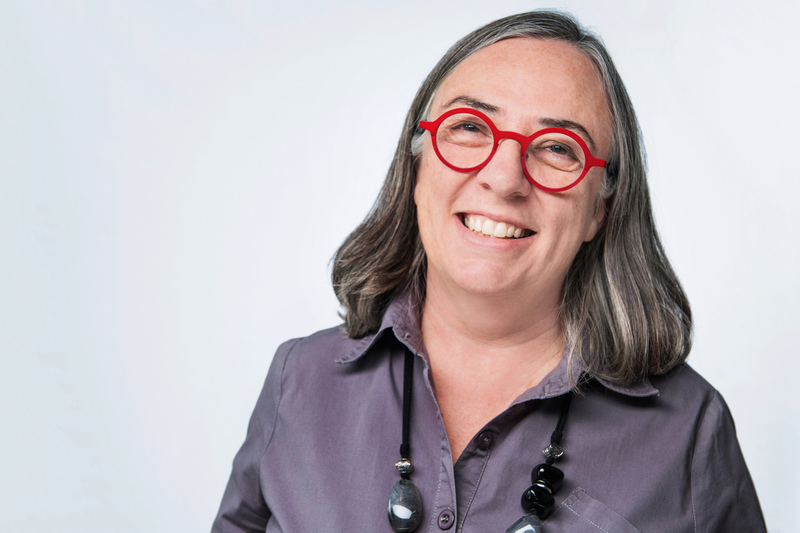 She most recently served as Vice-President Academic and Provost at the Ontario College of Art and Design University (OCAD U) where she led the academic planning process. 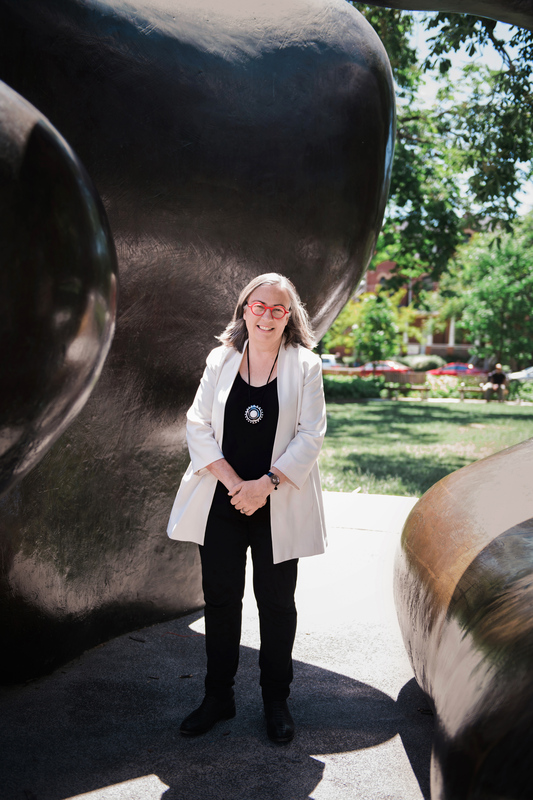 This experience, along with her personal connection to the arts as a jazz vocalist and choral singer, make her well-suited to understand the specialized nature of art and design education. 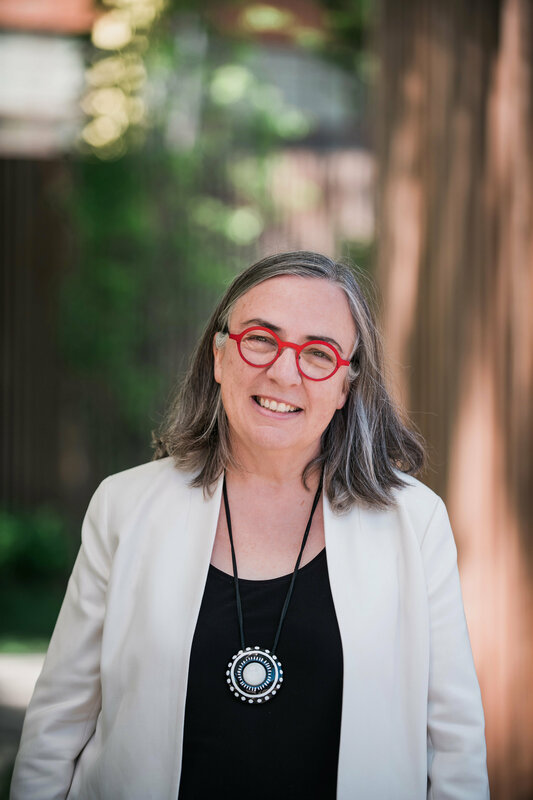 She is an advocate of Indigenization and decolonization within the university sector, and co-led the Provost’s Taskforce on Indigenous Learning at OCAD U with Professor Bonnie Devine. Dr. Siddall succeeds Dr. Ron Burnett, who has served as ECU’s President since 1996. Dr. Burnett will be stepping down from the position on July 31, 2018. Dr. Siddall’s term commences September 1, 2018. Michael Clifford, VP, Finance + Administration, and Bonne Zabolotney, VP Academic + Provost, have agreed to serve as co-Interim Presidents from August 1 until Dr. Siddall’s arrival. Emily Carr University is one of the top ranked specialized universities in the world in Art, Media & Design. Founded in 1925, the Vancouver-based university has over 2,000 full-time and 3,000 part-time students. ECU is a place of innovation, facilitating research into areas such Health, Data, Robotics, Wearables, Stereo 3D Cinema, and Immersive/Augmented Technologies. We are a community of makers and doers, interested in changing the world, contemplating new models of social organization and challenging preconceptions about the creative economy. Click to enlarge. Credit: Alyssa K. Faoro.